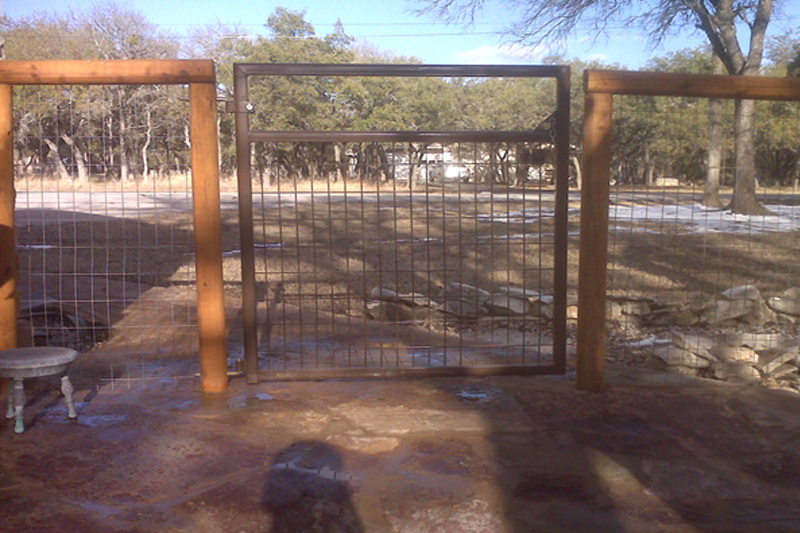 Quality products and workmanship are the stamp we place on every Hick's Fencing project. 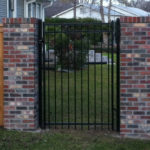 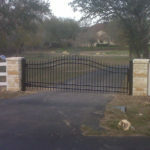 We specialize in Gate and Entrance Installation and Repair. 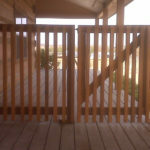 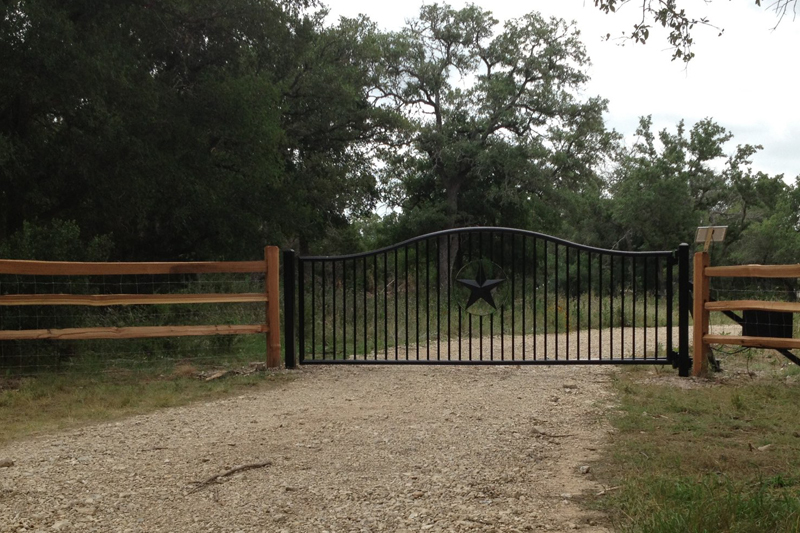 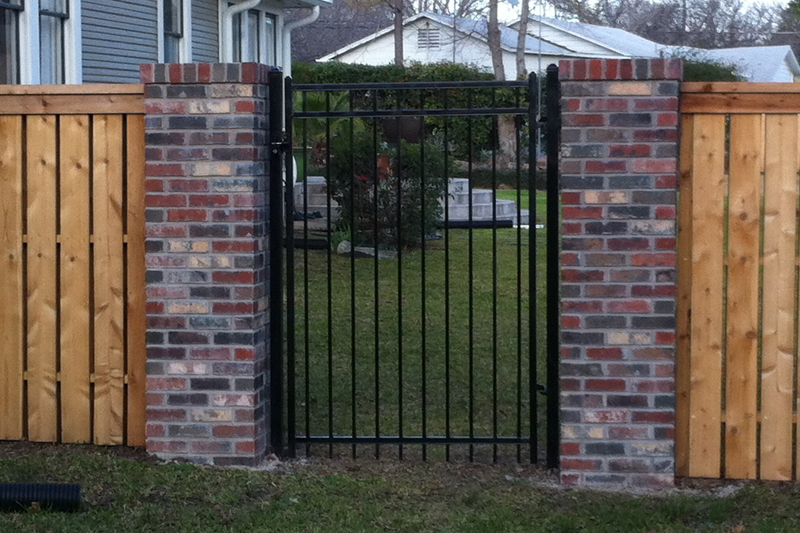 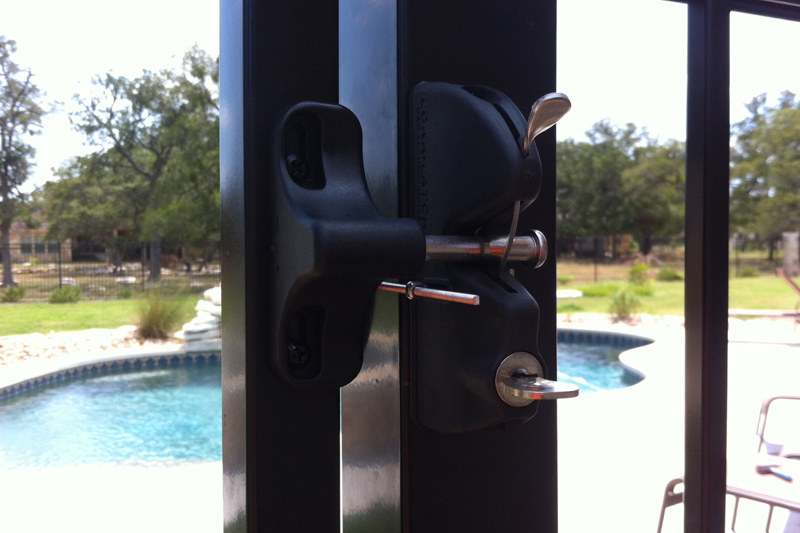 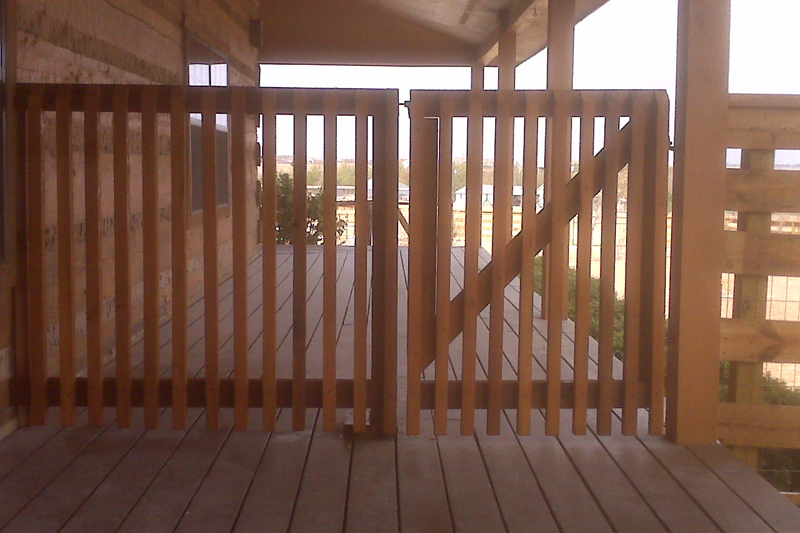 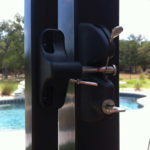 Hicks Fencing has the ability to install your Custom Entrance with Apollo Gate Openers . 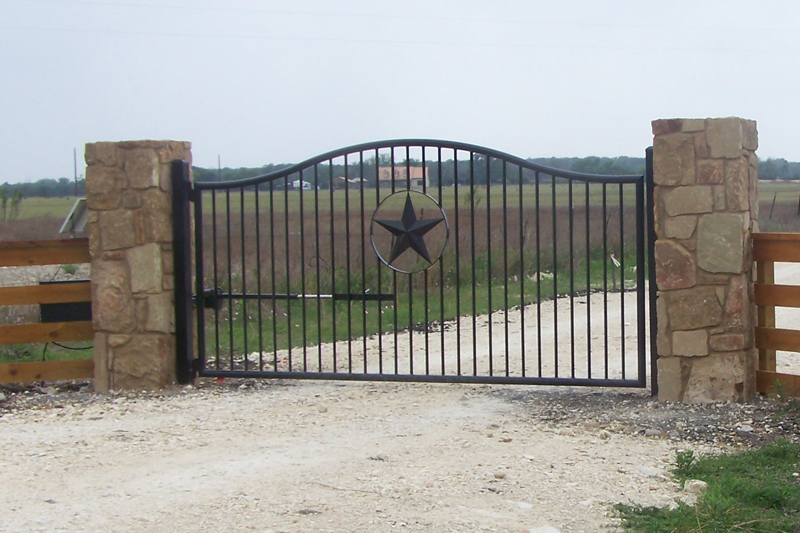 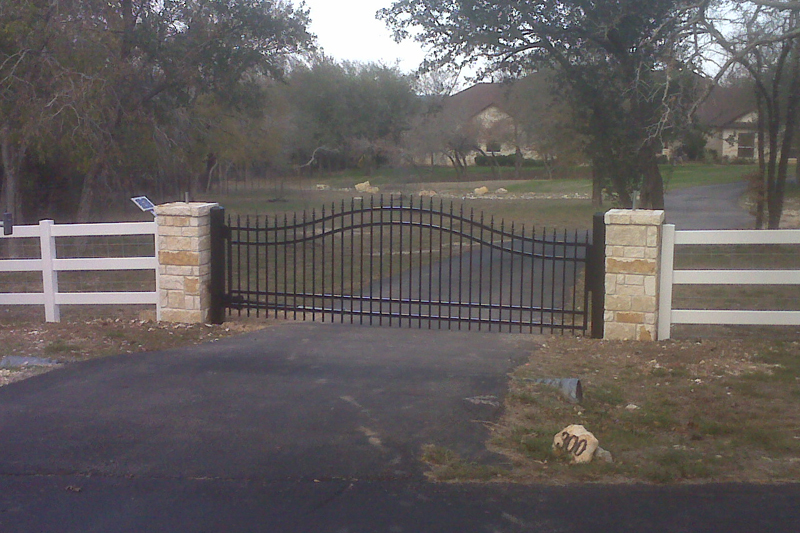 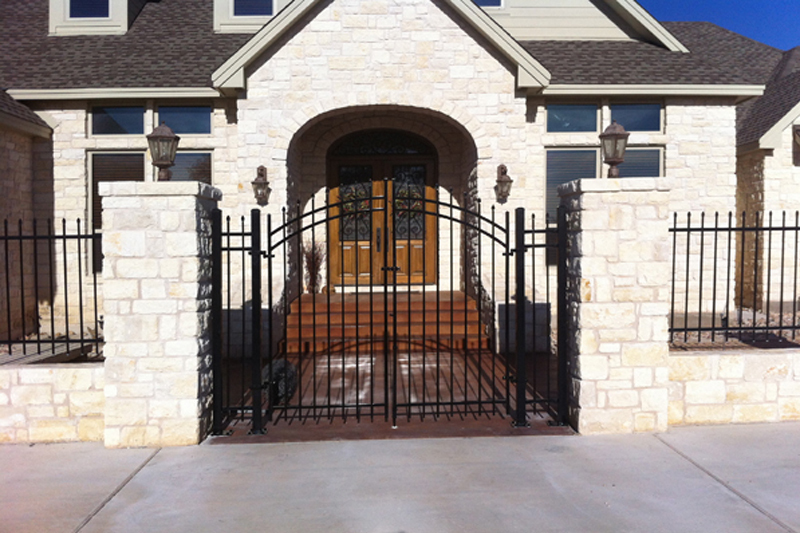 For more information about our decorative, custom gate installations and FREE estimates, call us today at (512) 633-6301. 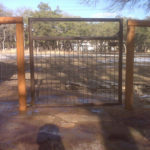 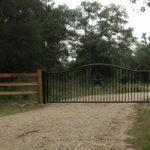 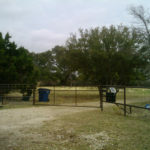 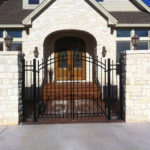 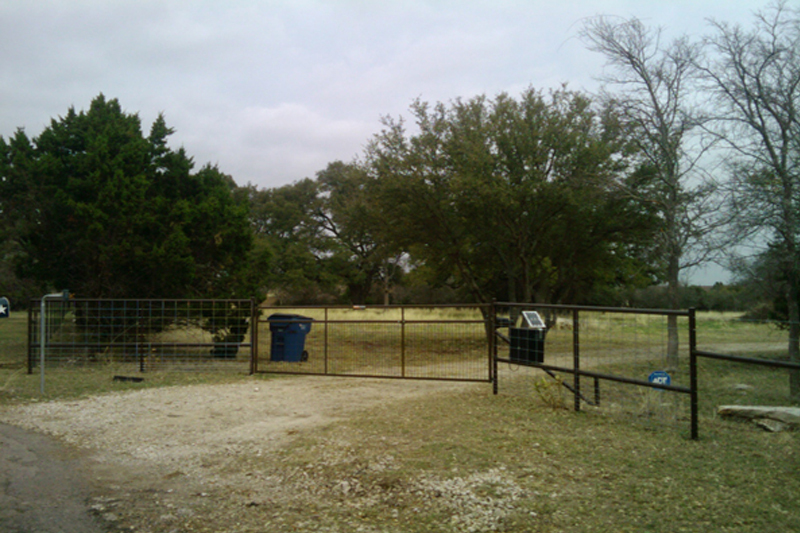 All standard gates, custom gates, and gate operators purchased from American Fence in Georgetown, Texas. 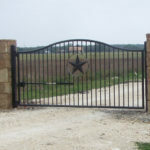 Please visit afence.com for a complete inventory selection.